Google just extended virtual reality (VR) support for its Chrome browser to work with VR hardware made by Facebook’s Oculus: The latest stable version of Google Chrome for Windows version 66 now supports the Oculus Rift and Oculus Touch controllers. News about Chrome’s support for the Oculus Rift was first posted by Reddit user st6315, and The functionality has since been confirmed by another Reddit user, who wrote: “Just tried it and yep, it works”. The Verge can confirm that Rift support in Chrome is live now for the Windows 10 version of Google’s browser only. That makes sense, given VR web apps won’t run on an Oculus that’s plugged into a Mac. 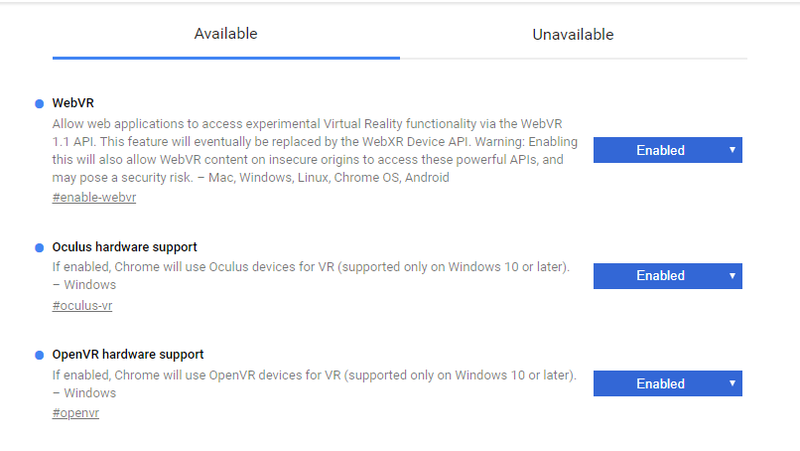 Chrome now has a new ‘flag’ called ‘Oculus Hardware Support’, Enable the flag though and an option to view in VR is there, and it launches it straight to the headset.” Without the flag enabled, you just get an option for a desktop 360 view. Type in ‘chrome://flags‘ into the URL bar and toggle VR hardware support. Oculus users can simply toggle ‘Oculus hardware support’ to bypass the need for SteamVR. Either way, now that the Windows edition of Chrome Support seems to be limited for now; there is no word on whether Google plans to add support for HTC Vive, Samsung’s Gear VR, and the various new and upcoming Windows Mixed Reality headsets. 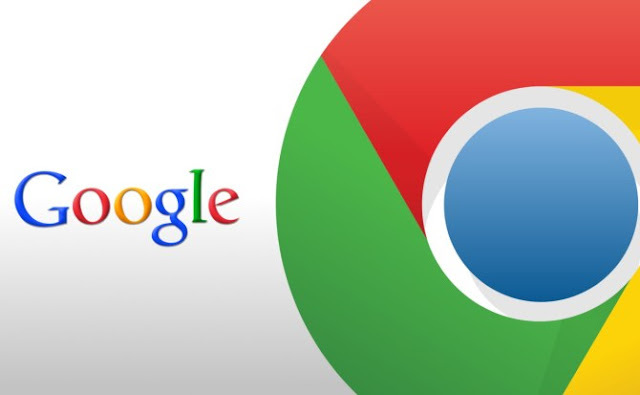 Google had last year added support for WebVR in Chrome for Daydream View headsets., so you wouldn’t need to launch a special app, but could instead just travel to a VR-ready website or video anywhere on mobile Chrome. The browser also supports the Google Cardboard platform natively. Now, with Oculus support, you can explore web VR from a desktop using a high-end headset like the Rift. WebVR brings virtual reality to the web, making it easier for anyone to create, enjoy, and share VR experiences, with WebVR, you can open up a browser and get into VR just by clicking a link. Google isn’t the only company investing in WebVR. One of the other major supporters of WebVR is Firefox maker Mozilla, WebVR applications for Facebook’s virtual reality headset are already supported by Mozilla Firefox and the brand new VR browser - Supermedium.